New: A WVRC Competitions page has been created to give details of the club dressage and show jumping shows organised throughout the summer. If this is not visible on the tab list above, find it under the more... tab or click here. The Wye Valley Riding Club (a riding club for adults of eighteen years of age and over) was formed in 1974 with the main aim of letting members enjoy instruction and competition in a relaxed and friendly atmosphere. We hold various competitions and instructional courses throughout the year at all levels, (fairly competent, fairly incompetent and the downright terrified). 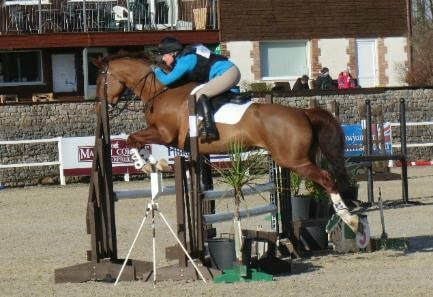 We also have teams that compete in area British Riding Club qualifiers and sometimes even qualify for championships. Club meetings are held on the first Wednesday of the month, and we usually have a speaker, maybe a quiz, sometimes a film and in the summer we try to hold our June, July and August meetings outside. This usually is a demonstration or a visit to an equestrian establishment. ​All the events are listed on the Calendar page. 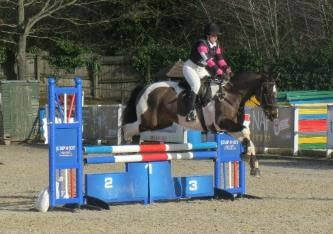 A newsletter is published, which contains details of club events, entry forms for competitions and competition results. We also like to hear anecdotes and stories from our members so that they can be put in the newsletters. Adverts are also welcome. If you would like to join the club please go to the Membership page or you can contact the club if you would like more information. Club policies and safety information can be downloaded on the Important Info page.